Organic Production | VINSELEKT MICHLOVSKÝ a.s.
We cultivate 9 hectares of vineyards in Břeclav, Přítluky, Klentnice and Perná in the system of ecological wine-growing. In the near future, we are planning to increase this number by 5.5 hectares that are now in the transformation period from integrated production to organic production. In our organic vineyards, we prefer the new PIWI varieties that are resistant to the increased pressure of fungal pathogens and so it is possible to keep them healthy with significantly lower quantity of protective sprays. "The ecology of vineyards is very important to us; we don’t just want to offer a bottle of ORGANIC wine – we want to reduce the burden on the environment to a minimum. 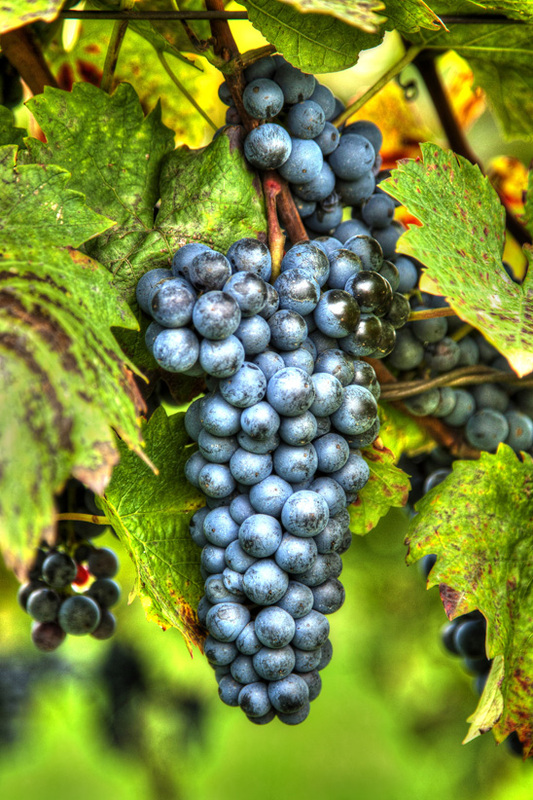 Vineyards are a monoculture that is not commonly find in nature. Therefore, the goal is to create a stable system in the vineyard and to promote natural regulation mechanisms. The ecological farming system promotes biodiversity of vineyards with a minimal burden on the environment. The philosophy of our Company is to ensure a sustainable development of our vineyards that are environmentally-friendly and so we strive to increase our ecological area," states the distinguished Moravian cultivator. Biological protection of vineyards based on natural mechanisms is an important part of maintaining a good health. It has great advantages: low toxicity and burden on the environment, animals and not-targeted organisms. An example of such protection is the introduction of Typhlodromus pyri – a predatory mite against rust mites, spinning mites and eryophyes mites, or the use of preparations based on Bacillus Thuringiensis against grape berry-moths and great winter moths where also pheromone confusion of males has been successful. Another option is the use of physical methods, such as elimination of pests or affected parts of the plant, burning the affected parts, steaming soil, using glue strips, covering the crop or fencing seedlings. There are also biotechnical methods, such as optical catch boxes, pheromone catch boxes and plant extracts. 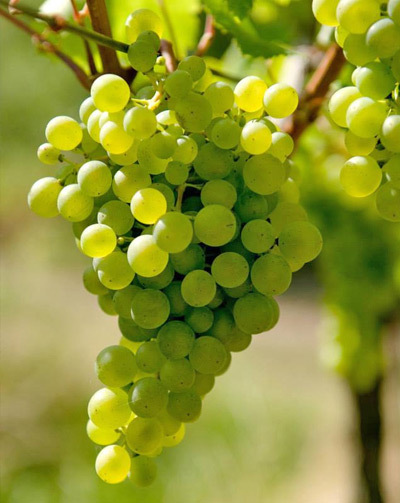 The produced grapes are processed into organic products of the highest quality: organic ciders and organic wines from the white Hibernal and Malverina varieties and the blue Laurot variety. Our vineyards go through an ecological farming inspection by KEZ every year. We regularly participate in seminars and learn about new protective preparations.